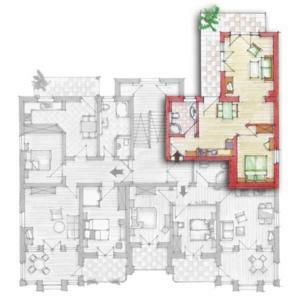 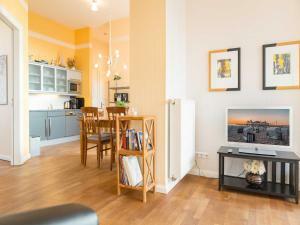 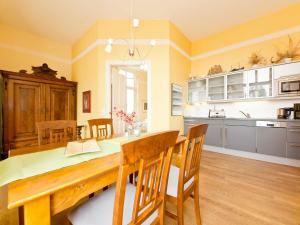 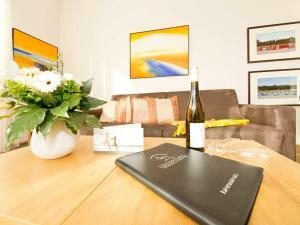 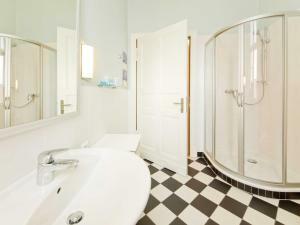 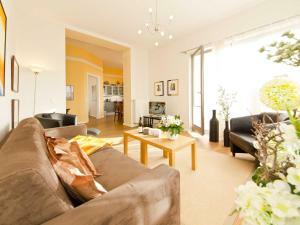 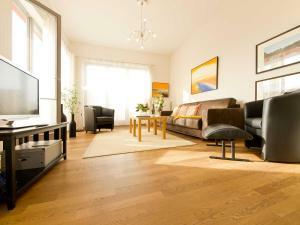 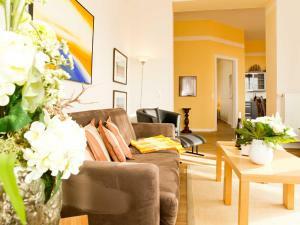 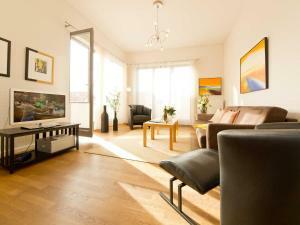 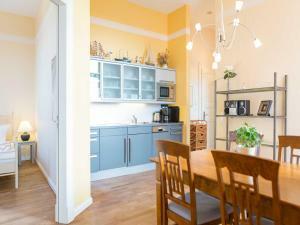 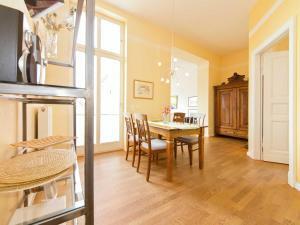 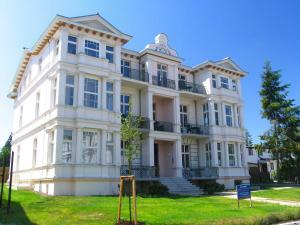 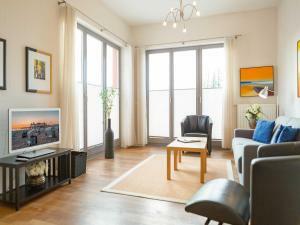 Set in Ahlbeck, 1.1 km from Ahlbeck pier, Die Villa - Appartment 6 features a living room with a flat-screen TV. 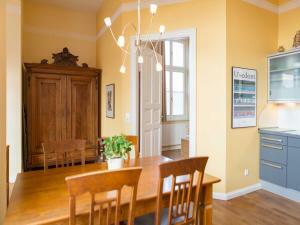 This apartment is 1 km from Local-history exhibition about Ahlbeck pier. 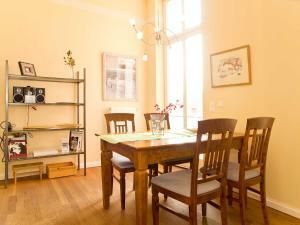 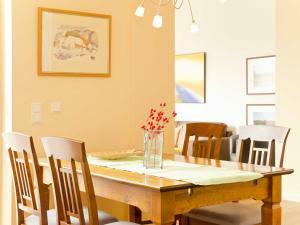 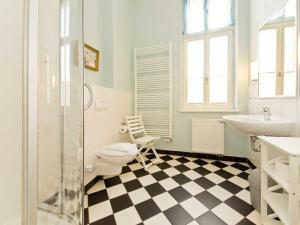 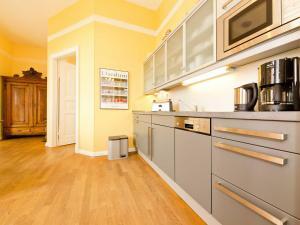 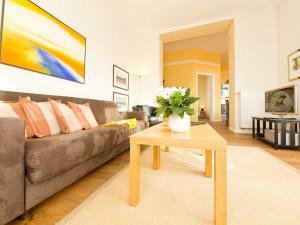 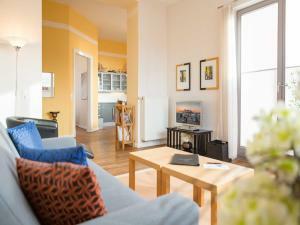 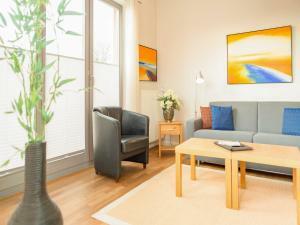 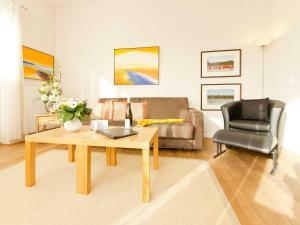 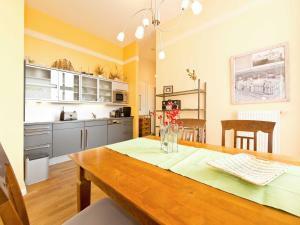 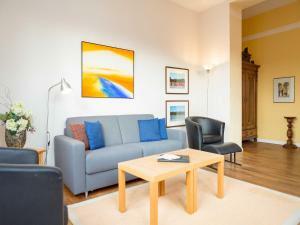 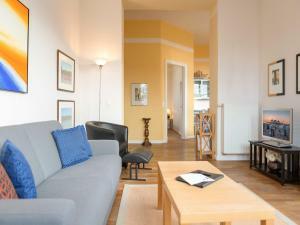 The apartment is equipped with 1 bedroom and a fully fitted kitchen with a dishwasher and a microwave. Ahlbeck Railway Museum is 1.6 km from Die Villa - Appartment 6.